When cooler weather sets in and the leaves change from green to red, orange, and gold, thousands of us flock to our medical providers to get the annual flu vaccine. While the vaccine is largely effective in preventing or minimizing cases of the flu virus, and while most individuals don’t experience any negative effects as a result of getting the shot, it’s important to educate yourself about the rare but serious side effects the vaccine can cause. One of the most prominent rare but dangerous side effects you may get from receiving the flu shot is Guillain-Barré Syndrome (GBS). GBS harms the peripheral nervous system when the body’s immune system attacks healthy nerve cells. As a result, muscles weaken and, in severe cases, paralysis may occur. The level of severity ranges from case to case. Some individuals are able to maintain their freedom and mobility while others are so debilitated they require the use of a ventilator to breathe. This autoimmune disease typically affects those 50 years of age or older, although there have been reported cases in young children and young adults as well. 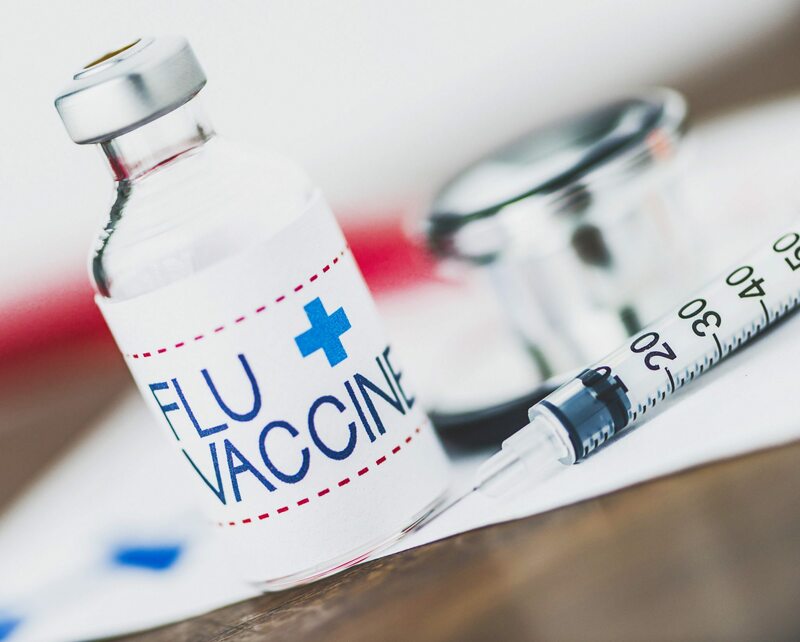 While serious adverse reactions are extremely rare, it’s still important to carefully weigh the pros and cons of the flu vaccination before making a decision to get the shot. Knowing the associated risks and their symptoms will ensure you are equipped with the knowledge you need to make decisions quickly in the event of a serious reaction. Remember, although your chances of developing GBS after getting the shot are low, it does happen. In fact, we have represented numerous clients who suffer from GBS as a result of receiving the vaccine. If you or a loved one experienced serious medical reactions after receiving the flu shot, you may qualify for benefits from the national Vaccine Injury Compensation Program (VICP). Learn more about VICP today!